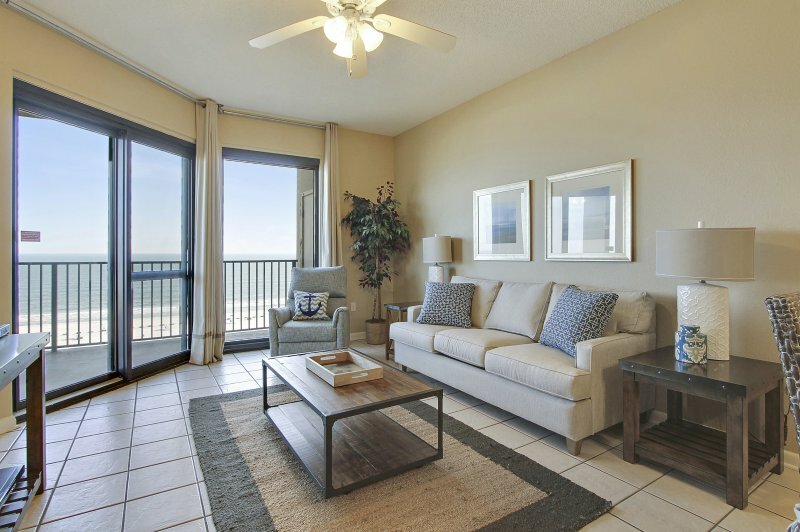 Description For Gulf Shores condo rentals, you've come to the right place Attention To Details Renovated in February 2018 by an extremely detail-oriented owner and developer from New Orleans, this 2/2 condo offers 821 square feet, a direct gulf view, and is on the 3rd floor of this low density building (88 total units). 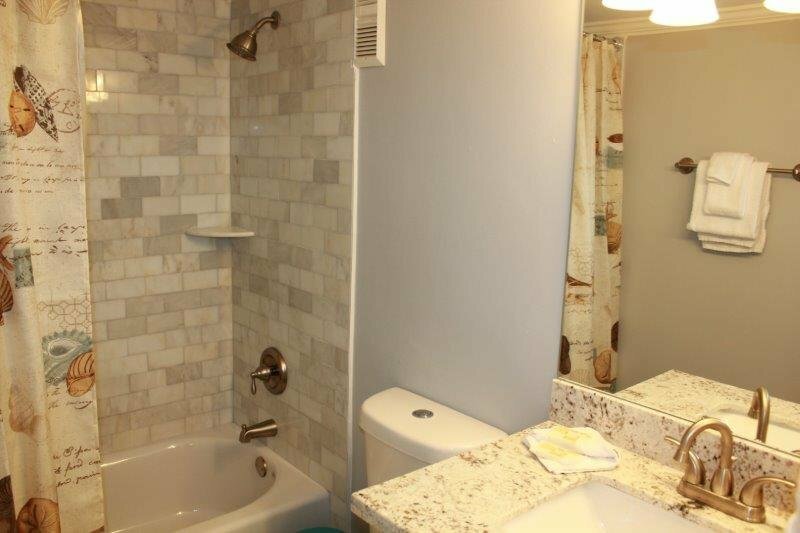 This unit is situated right in the heart of Gulf Shores. Located next to the new boardwalk and right behind the main stage at Hang Out Fest, you are only a 5 minute walk to the Hangout, the Pink Pony Pub, several surf shops and at least a dozen restaurants that are in the center of Gulf Shores. This is the absolute best location in town and the beachfront views are second to none. This condo has floor-to-ceiling, high-performance windows, and sliding glass balcony doors for you to enjoy those stunning beach views. If you’re tired of the same outdated beach condos, this is the place for you. This unit was completely renovated and is not only immaculate on the inside, but is also one of the nicest units in the entire complex. The following amenities were added during the renovation: large Carrera white floor tiles throughout the entire unit, crown moulding, white shaker cabinets, granite countertops, a glass tile kitchen backsplash, Samsung stainless steel appliances, tiled bathroom tub surrounds, new electronics, new kitchen and bath fixtures, new cookware, and new furniture…the list goes on for days. This unit is absolutely stunning. You'll fall in love with Island Winds East 308 and never want to leave! Come see for yourself and have a great stay in the heart of it all. Features include: Gulf front views, fully equipped kitchen, and a convenient location to downtown, gulf front pool, kiddie pool, walk to restaurants and shops, Hang Out and Shrimp Festival favorite, washer and dryer, cable TV and DVD. The unit sleeps 7 with a king bed in the master bedroom, two full beds in the second bedroom and a twin extension on the sofa in the living room and Egyptian cotton linens. Complex Amenities: Outdoor pool, kiddie pool, and BBQ area Be sure to book this unit early for the Shrimp Festival and Hangout Music Festival because it is in high demand. 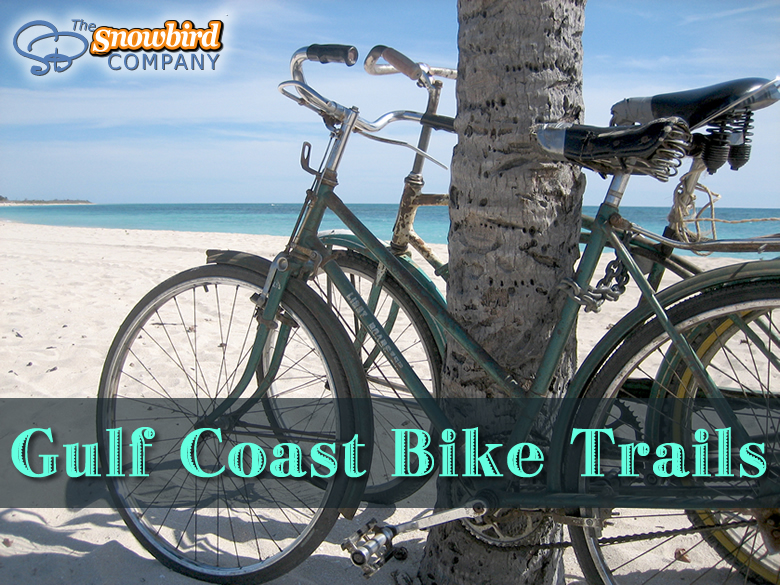 **4-night minimum required for Hangout Music Festival and Shrimp Festival. 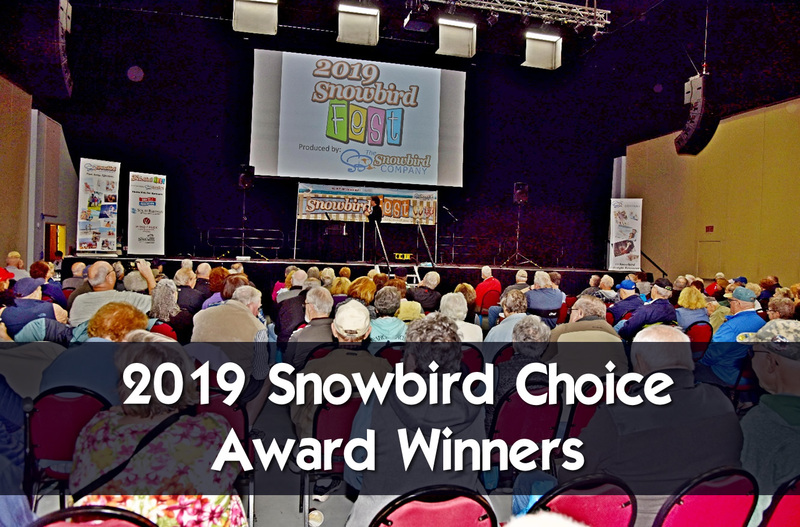 ** **Please note that you will have to purchase a parking pass from Island Wind East's front desk for $25.00 plus tax (price can change at anytime, without notice). 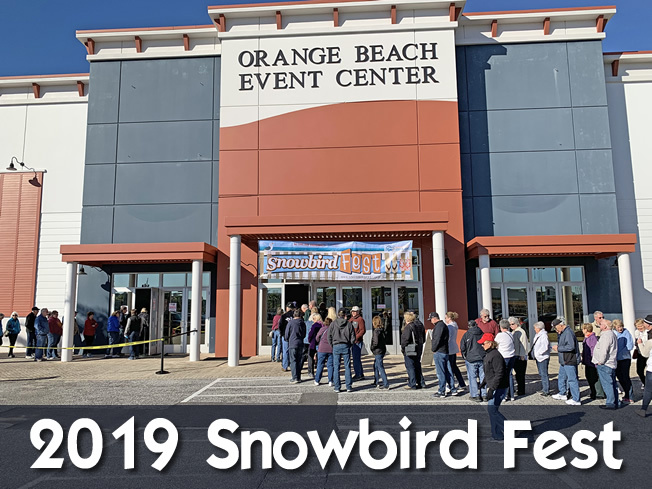 Also, the parking onsite is limited to only one (1) parking pass per unit during Spring Break, mid-May through mid-August, Labor Day, and Shrimp Festival. Additional parking available offsite. Subject to change. 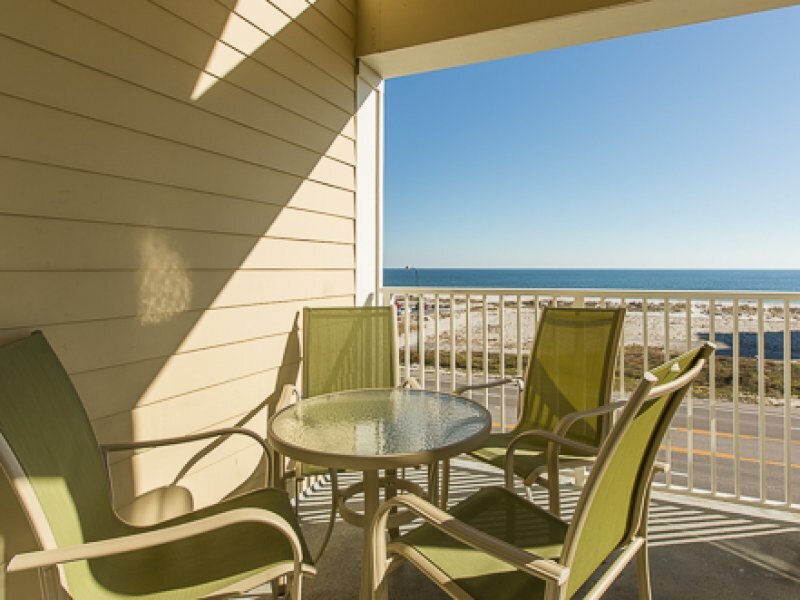 ** Alabama Beach Vacation Rentals: Your source for Gulf Shores Vacation Rentals. Utilities All utilities included at no charge. Additional Rate Information Taxes, cleaning, damage waiver and reservation fee charged separately. Email or call for a final quote. 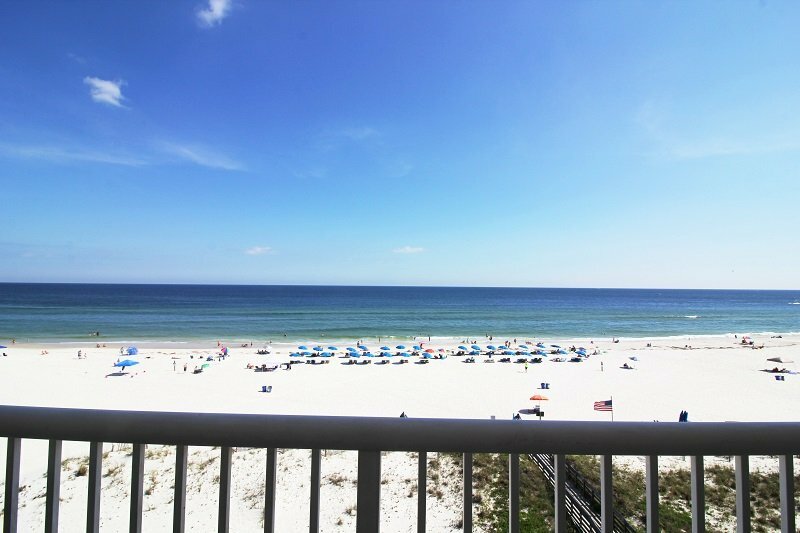 Condo is directly on the Gulf of Mexico with gorgeous views directly out to the Gulf! 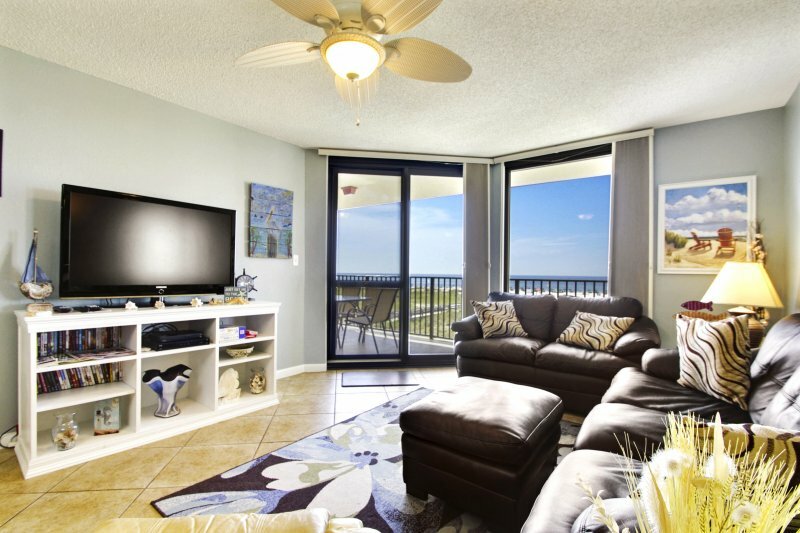 Features include: Gulf front views, fully equipped kitchen, and a convenient location to downtown, gulf front pool (heated in the winter), kiddie pool, walk to restaurants and shops, Hang Out and Shrimp Festival favorite, washer and dryer, cable TV and DVD. The unit sleeps 7 with a king bed in the master bedroom, two full beds in the second bedroom and a twin extension on the sofa in the living room and Egyptian cotton linens. Complex Amenities: Outdoor pool, kiddie pool, and BBQ area.